A man travels accidentally back into the past and meets himself there. 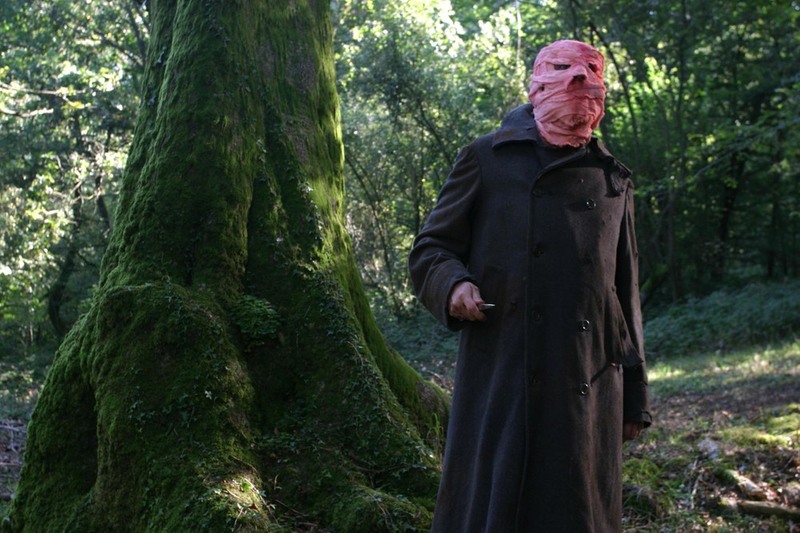 He finds a naked girl in the midst of the forest, a frightening stranger with his face covered by a pink bandage, and a mysterious mansion on the top of a hill. All of these are pieces of the film’s unpredictable jigsaw puzzle where terror, drama and suspense lead to an unthinkable crime.